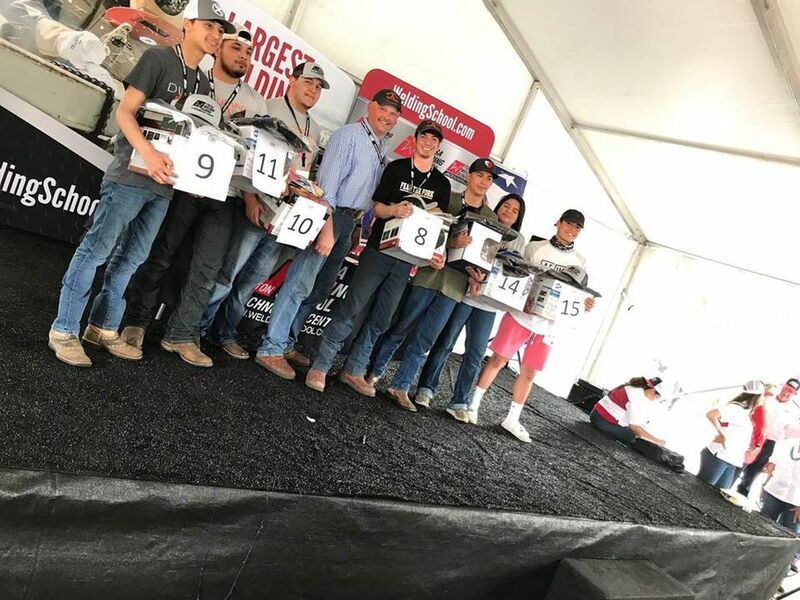 AMARILLO, TX (KFDA) - West Texas A&M University hosted a goat roping competition Saturday to benefit the universities agriculture program. The student led event had participants of all ages rope a goat with a prize for the goat roping champion. “So the purpose of this event is to support agriculture in Australia, and what we’re doing is nineteen students and a few faculty members are going to Australia in May to learn more about the beef industry, the sheep industry and the really cool thing about this is the industries in Australia that we’re going to really reflect the industries of the panhandle. So for us, it’s a really cool opportunity to learn more about international agriculture,” says Janine Johnson, WT Graduate Student.